The first full month of the New Year is coming to an end and many of us are fighting off the temptation to quit working on our many New Year Resolutions. 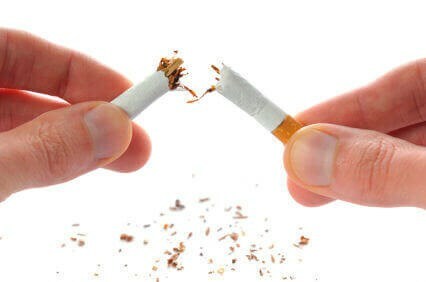 A common resolution for most people who smoke is to quit smoking for the New Year. 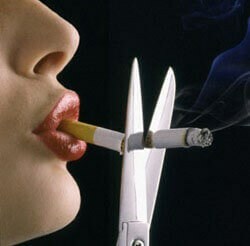 However, without a clear goal in mind, one can easily get distracted during their fight to quit smoking. In order to help you stick to your guns and put down the cigarettes, e-cigarettes, and other tobacco products, Tribeca Smiles has decided to provide our readers with some tips to help you quit smoking in 2015. 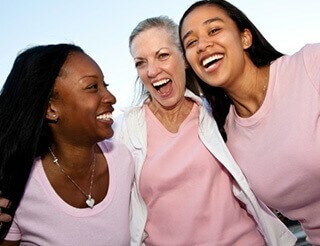 Smoking does serious damage to your smile, and here at Tribeca Smiles we truly believe that a smile goes a long way. Call us today to schedule your New Year dental cleaning and exam. 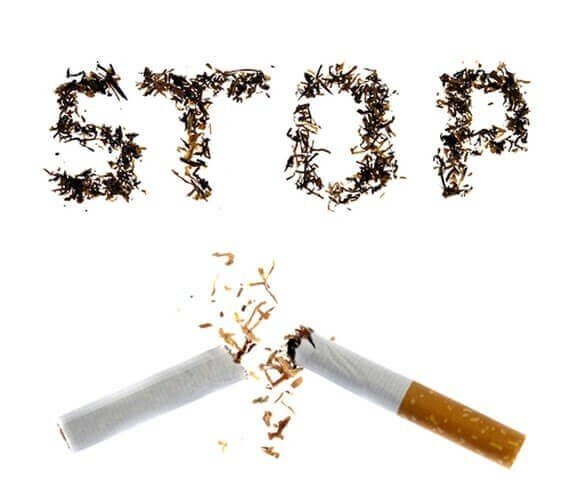 This entry was posted in Tribeca Smiles Dental Blog and tagged 13 Powerful Tips To Help You Quit Smoking, quit smoking, tips to quit smoking, tobacco on January 29, 2015 by tribecasmiles.